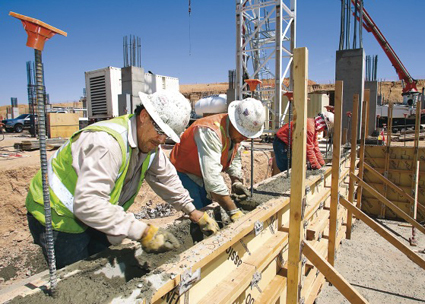 Collective Recruitment hires various types of Construction professionals. Just click on any of the below Construction Job Profiles below to learn more about them! Looking for a Construction job? Visit our Job Postings!